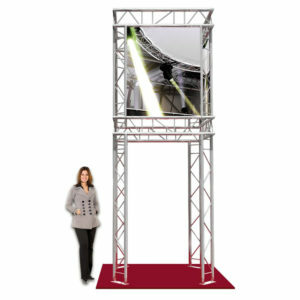 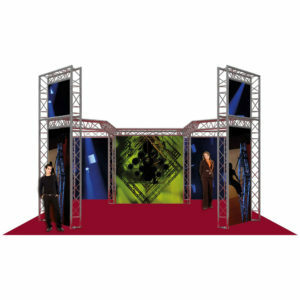 Stage Concepts have been supplying custom truss exhibition stands to the trade show industry for over 10 years. 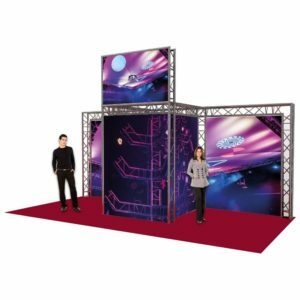 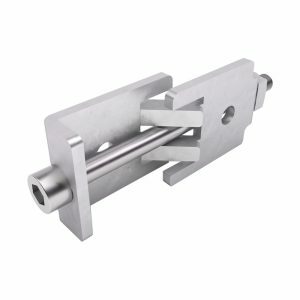 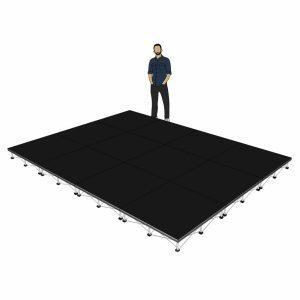 We can help guide your purchase from the design stages of a custom order, to the supply of a complete ready to go truss exhibition booth package. 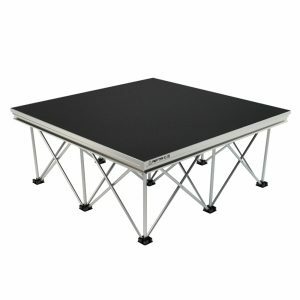 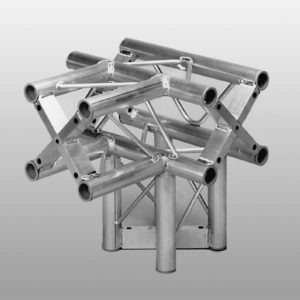 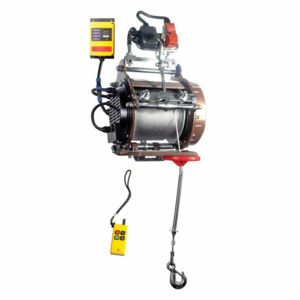 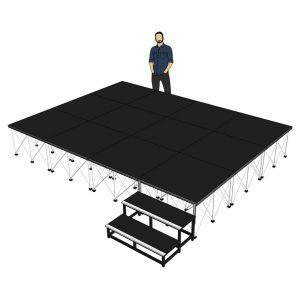 Unlike buying standard individual trussing pieces, the truss systems we are supplying are professionally designed exhibition stands and trade show stands, with structures that are available in various sizes as a complete package, which includes all the fittings and fixtures required. 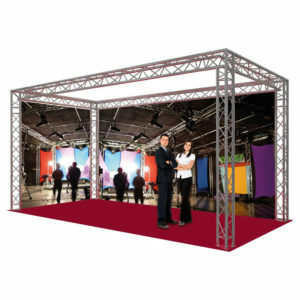 Custom Box Truss Sytems and pre-packaged exhibition stands are available from manufacture in strong powder coat finishes in all the standard RAL paint colour codes. 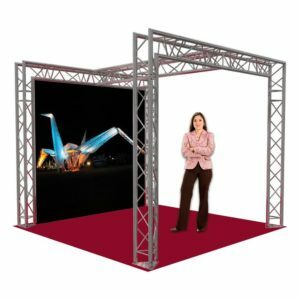 This option gives the truss a lovely coloured gloss finish that is extremely tough, and can really make an exhibition stand have that visual punch that will separate it from those around it. 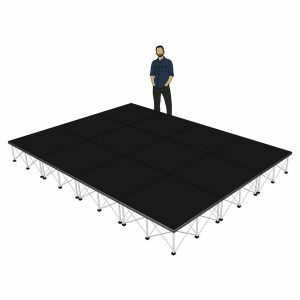 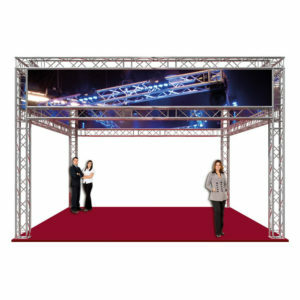 The exhibition truss systems we supply have many applications, from a temporary shop stall, car shows, outdoor events or hall floors, and are perfectly suited for an easy transportable exhibition stand. 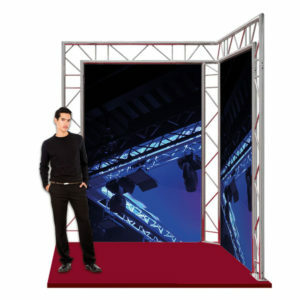 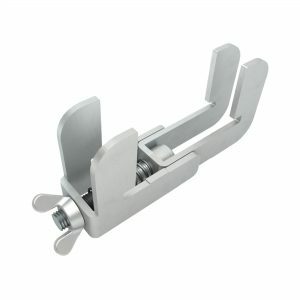 The frames are dimensioned for the easy installation of ready made curtains and drapes, banners and display screens, and for simple attachment of Lighting and Sound Equipment, all of which we can supply to you from our vast selection of staging accessories, offering you a complete bespoke package.